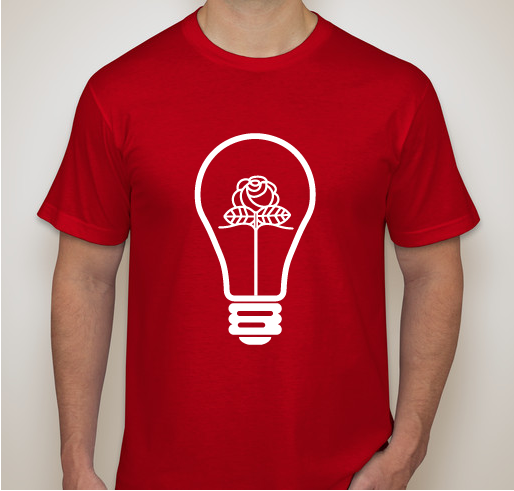 Donate to Providence DSA and receive our first ever custom-made swag! 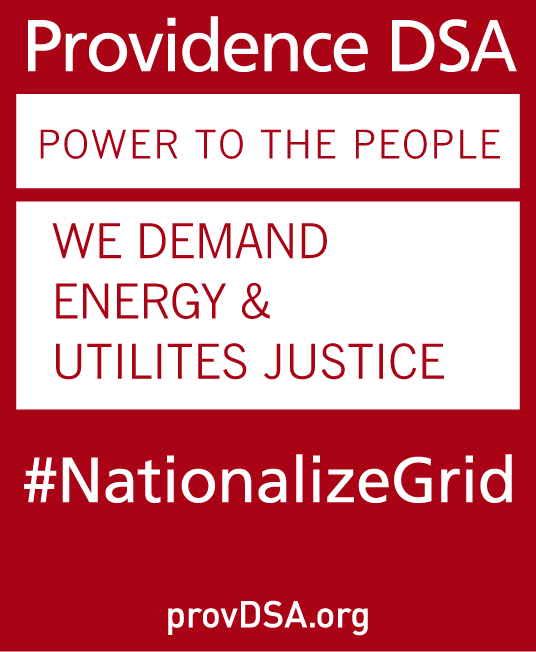 All funds raised will be paid directly to Providence Democratic Socialists of America for Printed materials (posters, banners, signs, brochures, etc. ), host events, and support our donated labor!. 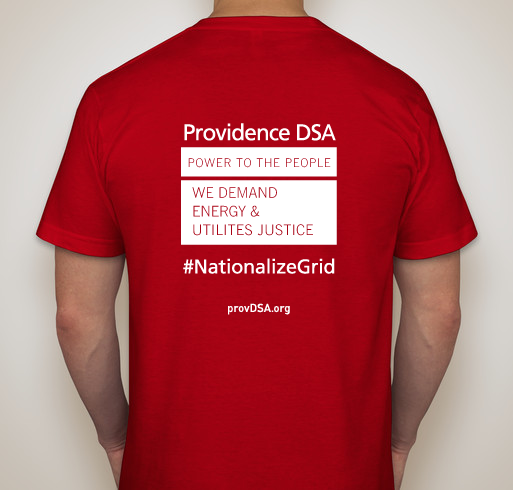 Show your support for utilities justice, Providence DSA, and the fight against National Grid with this USA-made short sleeve campaign t-shirt. 100% combed ringspun cotton, sweatshop-free from American Apparel. 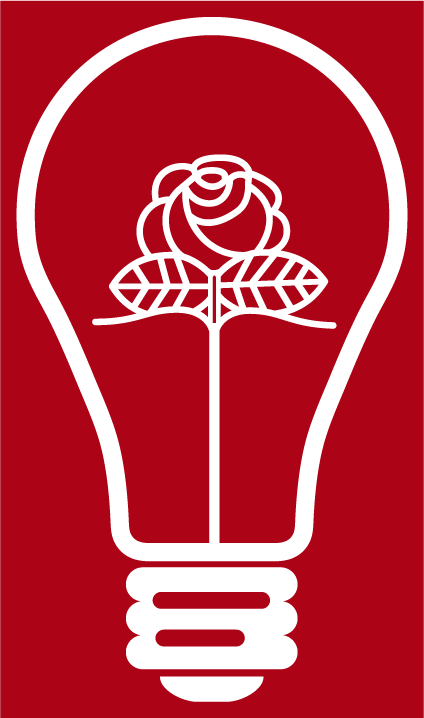 DSA local chapters need support! And I need more shirts! National Greed is exploiting millions of struggling Americans with their rapacious rates and 'untimely' hikes. Just like Exxon Mobil, National Greed is destroying the environment for profits. They must be stopped for the people, and for the planet. Share Why You Support "ProvDSA T-Shirt"